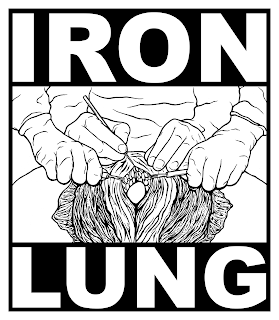 IRON LUNG MADE A VISIT TO JAPAN AND A WISE HUMAN MADE THIS DESIGN INTO A STICKER. THEY ALSO MADE A POSTER; IT'S GORGEOUS. NOTE: THE IRON LUNG MIXTAPE-I IS NOW AVAILABLE FOR PURCHASE AT THE IRON LUNG RECORDS WEBSTORE. SEE ARTWORK ON POST BELOW.